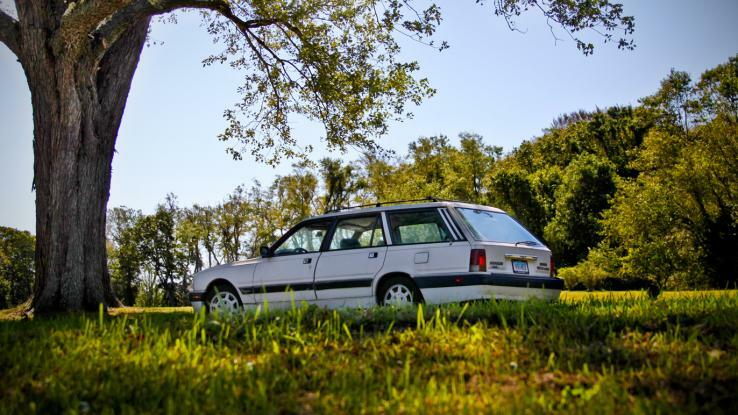 Hershey, PA – The Antique Automobile Club of America Museum will host an exhibition celebrating that once-essential American automotive workhorse, the station wagon. 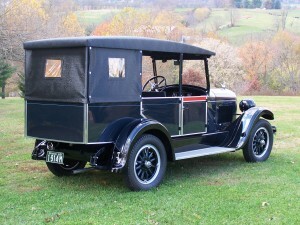 Before this body style was pushed out by minivans, SUVs and crossovers, millions of family truckers, some with faux-wood siding, filled our roads and driveways. Just two decades ago we probably would have never guessed that the Buick Roadmaster and its Oldsmobile twin that were sold through the middle of the 1990s would be the swan song for traditional full-size American station wagons. 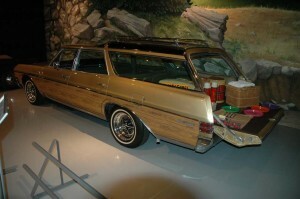 The AACA Museum’s exhibition will take a look back at the age of the station wagon with a special exhibition titled “A Family Affair: Station Wagons” opening May 23, 2015, the weekend of the Carlisle Import and Kit Nationals in nearby Carlisle, PA. 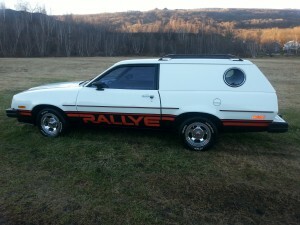 The Museum has a wish list of cars it would like to exhibit, and wants to hear from owners of these examples who would be willing to lend their longroofs to the museum for five months. 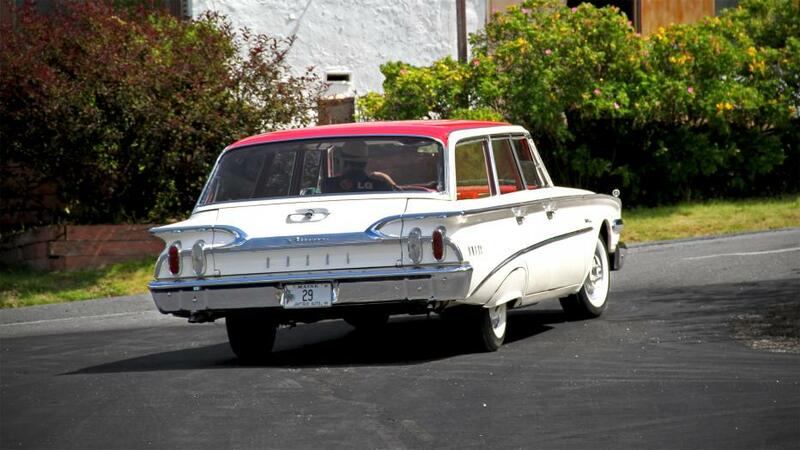 HemmingsBlog reports that so far the museum has just over a dozen confirmed examples ranging from a 1958 Edsel Villager to a Ford Pinto Rallye, but it needs help filling out the rest of the lineup. The museum seeks a variety of woody wagons and coachbuilt shooting brakes from Aston Martin, Bentley, Rolls-Royce, and a few others. The full wish list, reproduced below, can also be found on the AACA Museum website, so if you have one of these or know someone who does, and would be willing to loan it to the museum for the exhibition, contact the AACA. 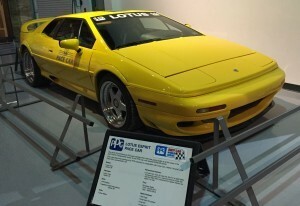 The exhibit itself will run May 23-Oct. 12 at the AACA Museum in Hershey, PA.
Hershey, PA- The Antique Automobile Club of America (AACA) Museum presents Lotus: The Art of Lightness from January 24-April 26 2015. 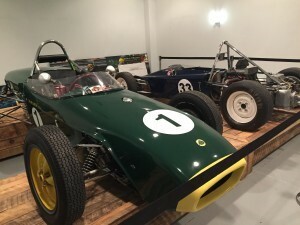 This compelling exhibit offers a selection of Lotus road cars and racing cars throughout their 66 year history covering over 15 models from a 1956 Mark VI to the 2014 Evora and also includes representative examples of Lotus engineered vehicles. Colin Chapman, the founder of Lotus, and the man behind Lotus’ racing successes and iconic road cars said “I believe in getting light weight through elegance of design” translated through folklore as the mantra ‘Simplify and add lightness’. In today’s automotive world, making vehicles lighter is the newest method to extract efficiency and performance. But for Colin Chapman and Lotus it has always been the essence of their design and engineering philosophy. The first Lotus came from the humblest of sources. In 1948 Colin Chapman, a young engineering student, became enthused with automotive competition and sought to enter the unique world of British Trials competition. The basis for this was an Austin Seven “Chummy”, an antiquated pre-war people’s car that Chapman transformed into his first competition special, dubbed Lotus. 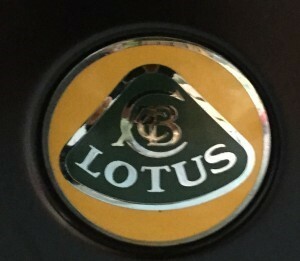 His forays into competition were successful and led to the formation of Lotus Engineering by 1954. It didn’t take long for Lotus Engineering to be in full production of bespoke Chapman designed chassis and Lotus subsequently invaded and triumphed in the world of British Club racing and international motorsports competition. Since those early days, Lotus and the genius of Colin Chapman have been at the forefront of racing technology and automotive design. Colin Chapman’s philosophy of light weight, efficiency of design and innovation resulted in seven Formula 1 World Championships as well as wins at Le Mans and Indianapolis and championships in Saloon car racing, the World Rally Championship, sports car racing and the lower open wheel formulas. Colin Chapman’s philosophy of simplification, light weight and the least amount of parts effectively deployed that went into his racing car design were directly translated into Lotus’ road cars and produced a pantheon of iconoclastic machines such as the Seven, Elite, Elan, Cortina, Europa, Esprit, Elise, Exige, and Evora, truly making them “racing cars for the road”. In addition to producing class-leading sports cars, Lotus has become a globally respected automotive engineering consultancy, working with many of the world’s most prestigious car manufacturers. Their expertise in ride and handling has made Lotus the standard to which all others are compared. The Antique Automobile Club of America Museum, a Smithsonian Affiliate, displays beautifully restored automobiles, buses and motorcycles in unique life-like scenes representing the 1890s – 1980s in a cross-country journey from New York to San Francisco. This Museum, a 501(c) (3) non-profit organization, is known to be one of the largest automotive museums. Special exhibits change several times a year and focus on a variety of eras and types of vehicles. The Museum is in South Hanover Township, located just off Route 39, one mile west of Hersheypark Drive, Hershey, Pennsylvania. Regular admission $12, seniors age 61 and older $11, juniors age 4-12 $9, children age 3 and under are FREE. The Museum is open daily from 9:00 AM to 5:00 PM. Special Note: There will be an opening reception for this exhibit on Friday, January 23rd from 6-9 PM. Tickets are available for $15 per person and can be purchased online or by calling the ticket counter at 717-566-7100 ext. 100.